Martha Dougherty is a resident studio artist at the Bromo Seltzer Tower and worked professionally as an art planner in state and city government during the formative years of Artscape. Her artistic work revolves around images of Baltimore architecture, cityscapes, still life and collage assemblages. 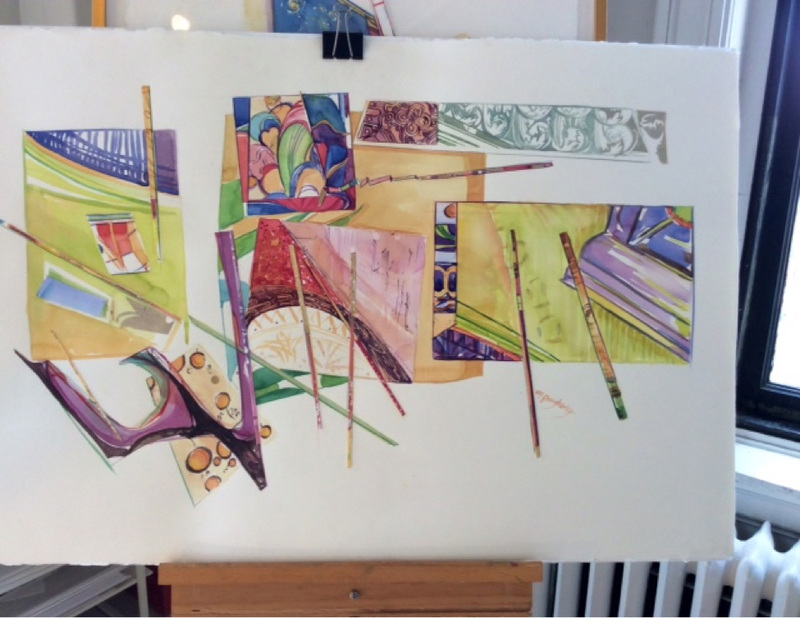 Currently as sole proprietor and watercolor artist, her commissioned paintings include the Sheridan Libraries, the Peabody Music Conservancy, Johns Hopkins University Club, the Law Library of Baltimore, the Enoch Pratt Library, the Center Club, the b Bistro, Tapas Teatro, P &Q and the Ivy Hotel.